On Thursday September 27th, the art fair art berlin opens. 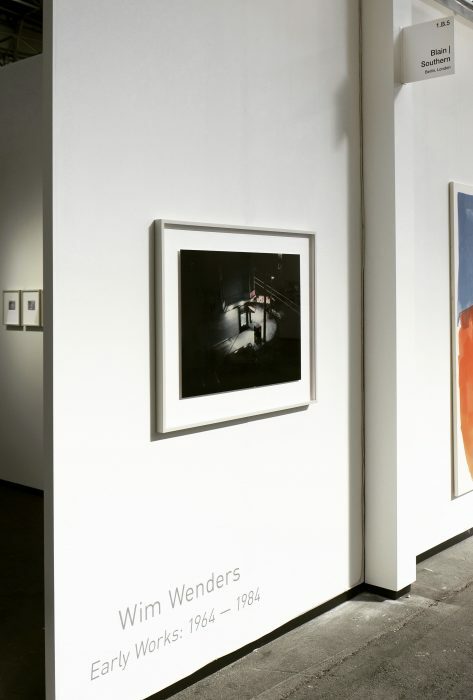 At their booth, Blain|Southern is showing a selection of facsimile polaroids from the 1970s by Wim Wenders. The fair is on view until Sunday, September 30th.